When you think about consignment and used goods chances are that you’re not thinking about the top quality stuff that you’d find in a boutique. But if 27 Perry has anything to say about it, that’s going to change starting today as the company graduates from the Boulder program of TechStars (Check today’s full lineup here). But what’s perhaps equally as interesting is how the company got to where it is, so sit back for a bit of story time. 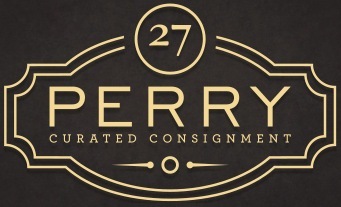 27 Perry started as another company entirely, focusing on an easy way to let people sell their vintage clothing. But when you start thinking about the logistics of photographing, hosting, selling, exchanging payment and all the rest, it becomes a hugely daunting task to accomplish. Unfortunately, no matter how much money you throw at the problem it doesn’t really get solved. But the team was out in Las Vegas, pitching their idea to potential customers and investors, when an ah-hah moment hit. Fashion startups are a dime a dozen. The bigger, untapped market comes from the massive industry around consignment. Not only could the company branch out from just doing clothing, but it also saved itself a ton of work. Now, instead of an $13 billion annual industry sitting only in brick and mortar stores, 27 Perry gives them the ability to list their wares on its site. 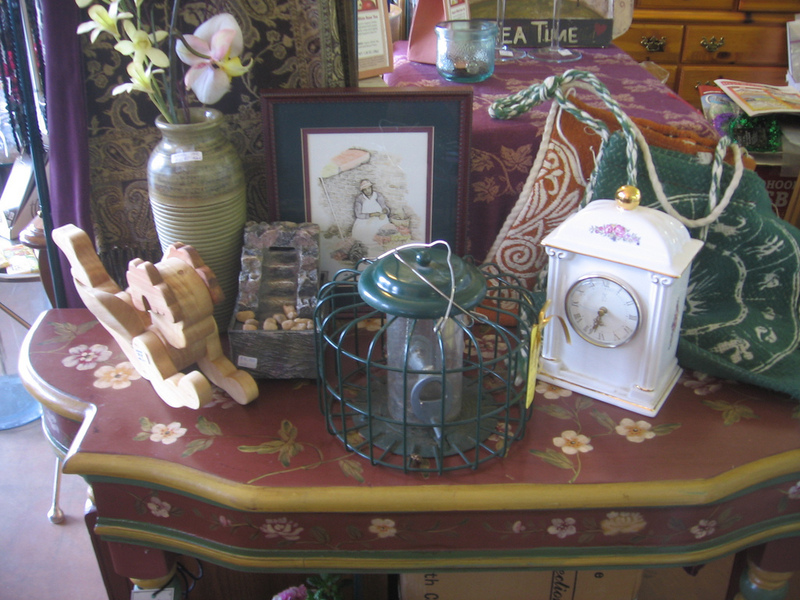 But it’s not just listing, it’s also curation of the best vintage clothing, accessories, housewares and everything else. The team is fully committed to making sure that everything that is on the site is of the highest possible quality. 27 Perry is launching its alpha in September, with stores already committed. The team is looking to raise $350,000 to expand its service and get into the mobile market as well. The next step for the team, after launch, is to work with buyers to provide a direct line for them to find the best quality merchandise without the need to travel the country and scour stores. It’s a potentially massive play for the company, and could be a boon to the consignment industry as a whole. The company’s exciting for a number of reasons, but not the least of which being that it’s providing the first combined marketplace for consignment goods that any physical store can use. That’s massively important. You can bet that we’ll be keeping up with 27 Perry as it moves forward.